Well, Doug’s wife, Meagan, is having a baby. The rest of us are having a little contest to celebrate. All you have to do to enter is correctly tell us the baby’s weight and birth date and one lucky winner will get $1,000 towards upgrades, accessories, pretty much whatever you want for your car. Whatever? That’s a little vague. Yup! We’ll let you use your imagination a little. If we can get our hands on it, you can use your winnings towards it*. Want to turn your car into a portable ball pit? How about a trunk full of fuzzy dice? We can probably do that. Just kidding. 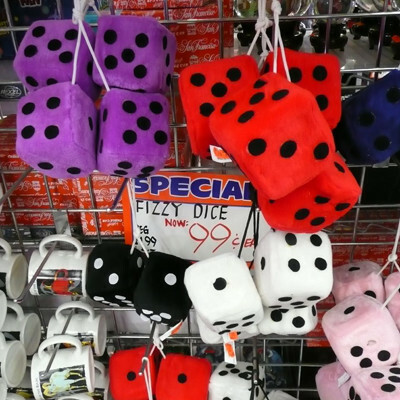 Nobody would want a trunk full of dice. Hopefully. Here’s a better idea: What better way to make your car feel like brand new than with a new interior? Did you know that at Ride Time, we do complete custom leather interior? We do, and it’s fantastic. Winning this contest will get you about halfway there. Have you been keeping up with your auto maintenance? 1,000 bucks could score you a tune up, cooling and trans flush, fuel and break service. Your car would really be purring. If you bought your car here, take us up on a complimentary oil change while you’re here. Here’s a fun idea: combine your winnings with an MPI Winter Tire loan to lift your truck and put on some monster all-terrain tires! 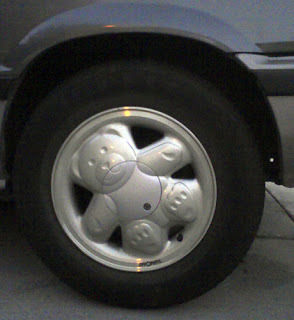 If you want to go a bit more subtle, you can up your cool factor with some new rims. Hide from UV rays (and strangers) with a professionally installed window tint. The possibilities are endless*! What are you waiting for? 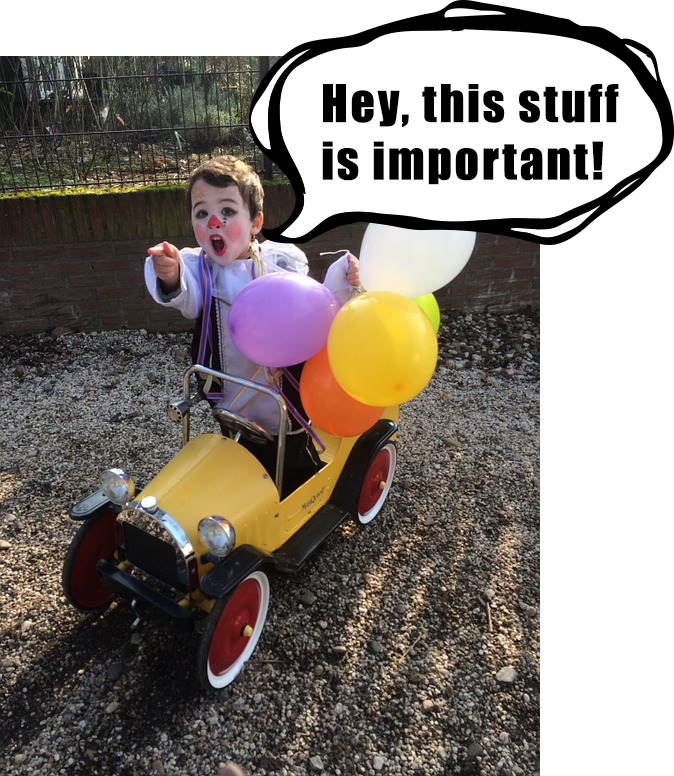 While Doug is learning to change diapers, you can be doing fun stuff to your car! The contest is free, the prize is awesome and the clock is ticking — you have to guess* the birth date and weight before the baby is born, after all. * Possibilties are not literally endless. But there are a lot more options than we can think of for this post. DISCLAIMER: One prize will be awarded. Winner will be selected at random from all correct contest entries. Prize will be announced after the birth of the baby. Entries must be received no later than February 12, 2016. Prize will include up to $1,000 parts and/or labor, dependent on availability. Prize has no cash value and may not be redeemed for cash.